Jade Schiff is a project manager and cultural anthropologist from Rotterdam/Netherlands; she is one of the two vice presidents of the ROOTS & ROUTES International Association. 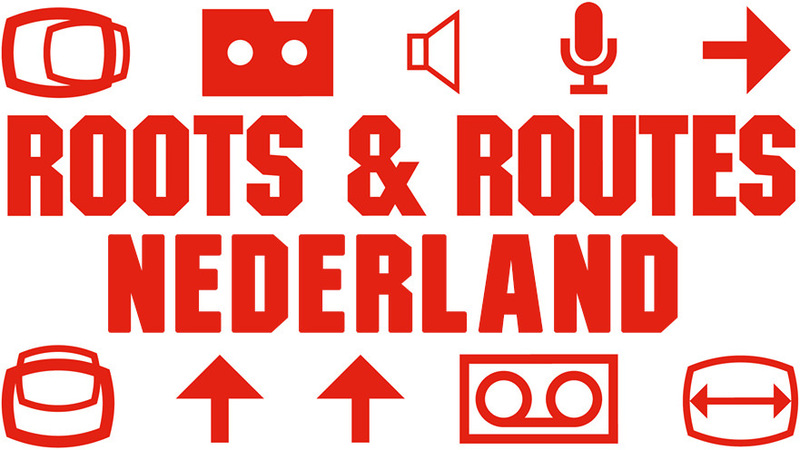 Jade Schiff is the Program Director and interim Financial Director of ROOTS & ROUTES Netherlands, based in Rotterdam. She holds a master degree in Cultural Anthropology. She combines organisational skills and a large network with a big passion for youth culture. 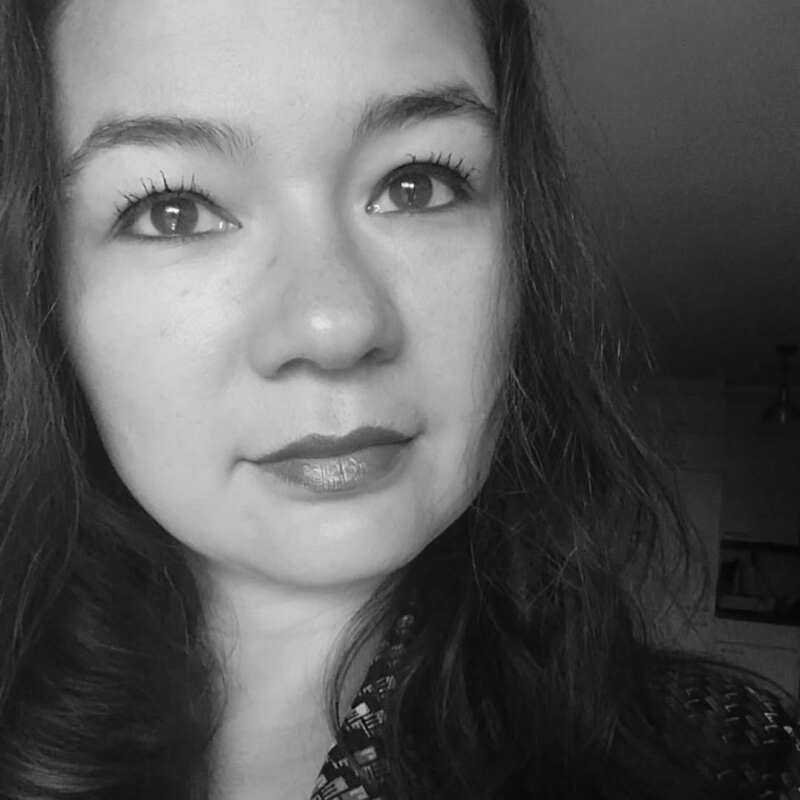 With 15+ years of experience as a project manager, Jade has coordinated several national and international projects for ROOTS & ROUTES since 2008: The ROOTS & ROUTES Agency, ROOTS & ROUTES Summerscool, Art’n’Go, EUtropia, Steps Ahead and U-CARE. Since 2013 Jade is a board member of the ROOTS & ROUTES International Association, in 2016 she was elected as one of the two vice presidents of the association. Jade loves to initiate new projects and think of future strategies for the network and their members. Currently, Jade is the international project coordinator for The Next Generation Speaks.